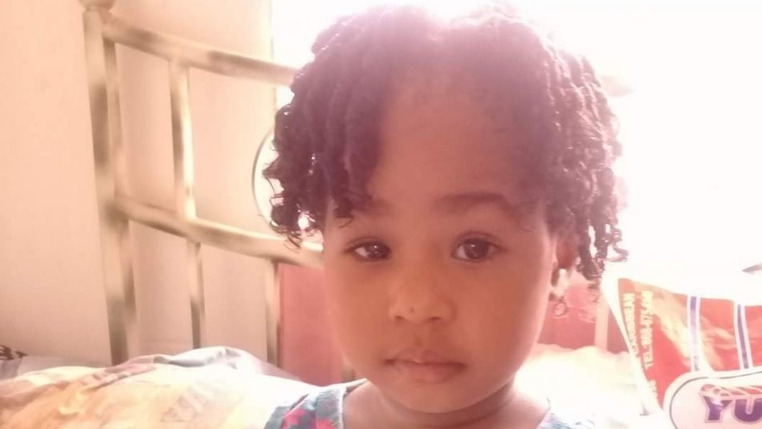 An autopsy conducted on the body of 23-month old Soriya Martin confirmed that she was shot to the head by a ricochet bullet. 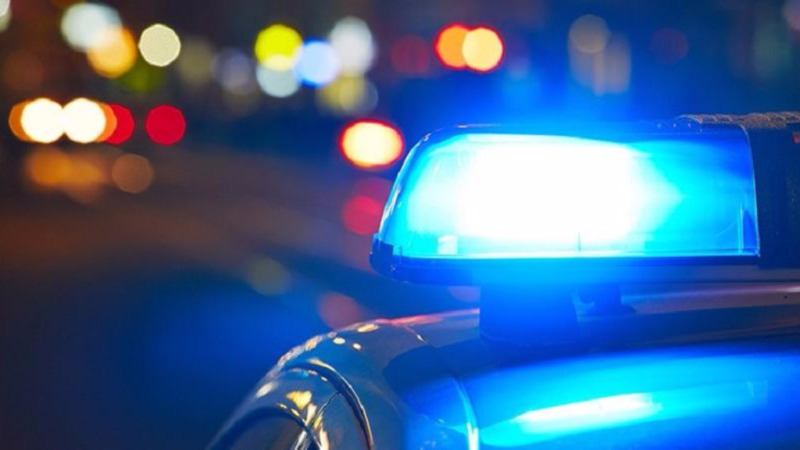 Baby Soriya was killed on Tuesday evening following a confrontation between a 29-year-old male relative and a 65-year-old male relative over the child's custody. At the time Baby Soriya was on the floor. 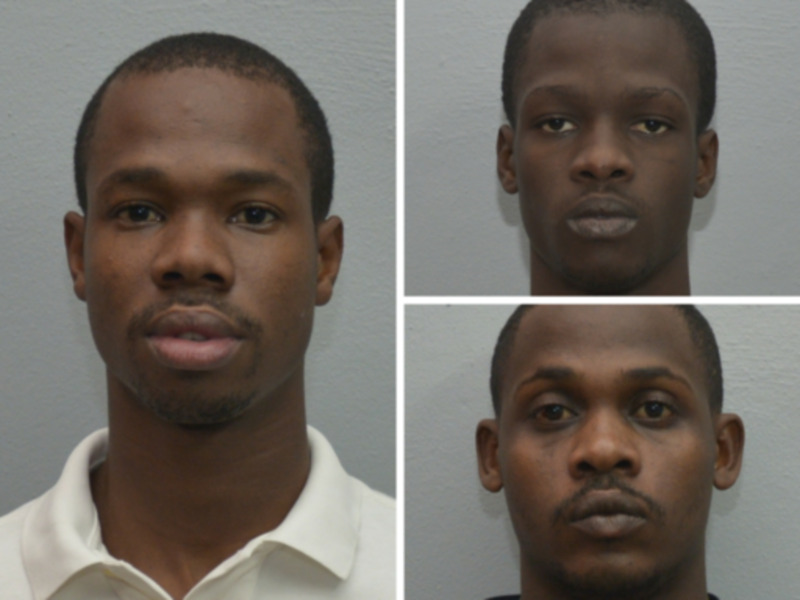 The 29-year-old, who is said to be a soldier attached to the Trinidad and Tobago Regiment, requested to take the child in the absence of her mother. 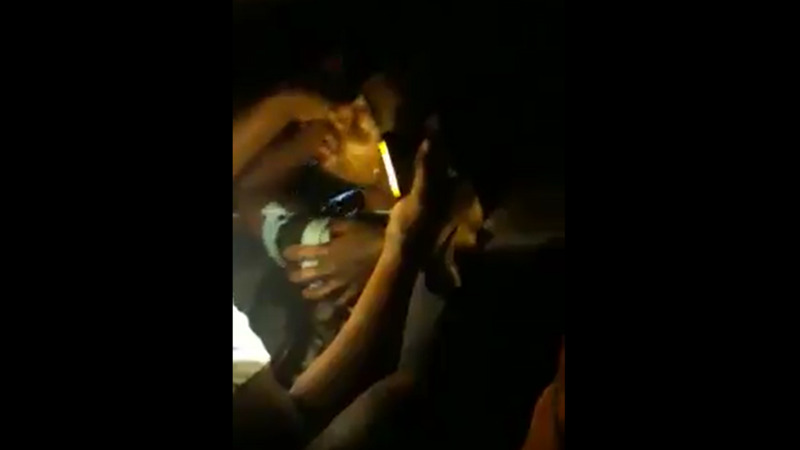 He was denied and an argument ensued between him and the 65-year-old relative. He allegedly pulled out a firearm and shot at the 65-year-old man once. The man was hit in the right hand and police believe the bullet struck a bone and ricochet, hitting baby Soriya in the head. The 65-year-old man remains warded in a stable condition at hospital and is expected to be discharged soon. 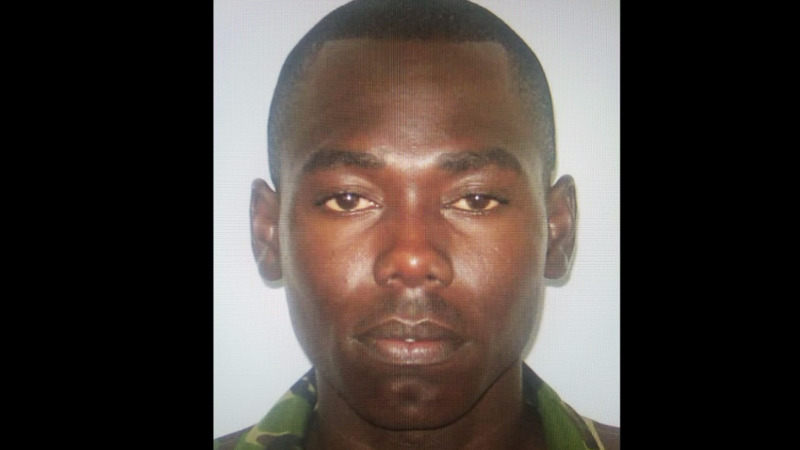 The 29-year-old soldier remains in police custody as the investigation continues.